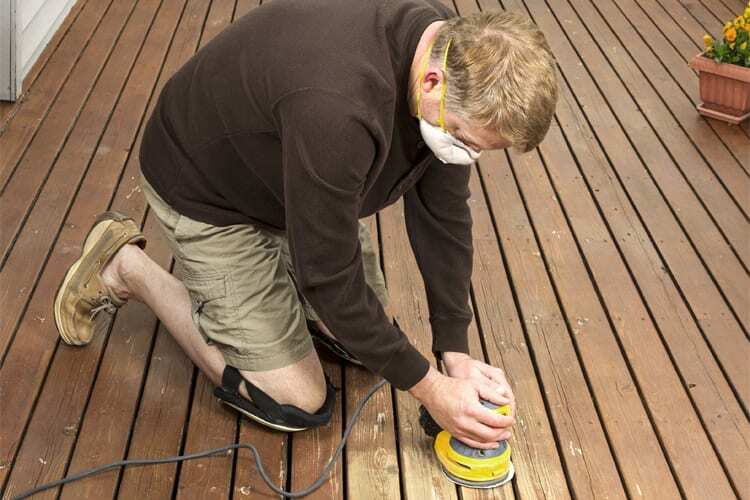 The deck refinishing process involves the cleaning of deck and preparing it to give a new finish. In this, a new coat of stain is applied and it is ensured that the finish gives a waterproof coating. For deck refinishing various machines are used but at Total Care Painting we use the advanced and best machine to do the work in proper manner to provide satisfactory results to our valued customers. 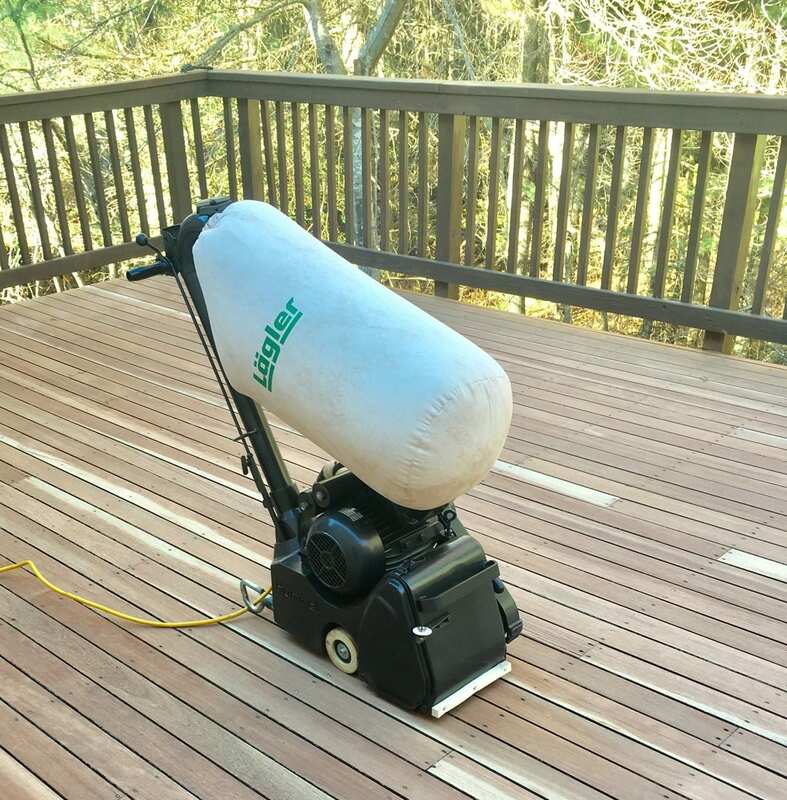 So, today, in this blog, we will be discussing the deck refinishing process done by two machines such as Lagler Hummel Belt Floor Sander and Floor Edger. Moreover, if you are looking to hire professional deck refinishing companies, then Total Care painting is the best option you can choose to get the job done by the expert workers who use the right equipment. Machine Overview: This machine is having many features and it helps in sanding hardwood floors. The machine is having a top-roller system that makes the sandpaper grit to be properly aligned on the machine. This reduces the user error as it was in the old types of sander in which time was needed to cut the sandpaper and it gets attached to the slotted drum. If the machine is not on track it can be adjusted by tensioning screw. Furthermore, the rear wheel pivot prevents the machine from lifting off from the floor surface maintaining its level and quality sanding. Another reason it is best due to its ergonomics. Best to be used on patterned wood, softwood, and parquet. Allow the user to buff, scrape, stain, and finish the job in a better way. You get 5HP and 220V to accomplish the job you are planning to do. It has less repair time that makes it dependable. It has safety fuses and safety disconnect switch to shutdown the machine in emergency. A red button on the side of machine to shut the machine down automatically. 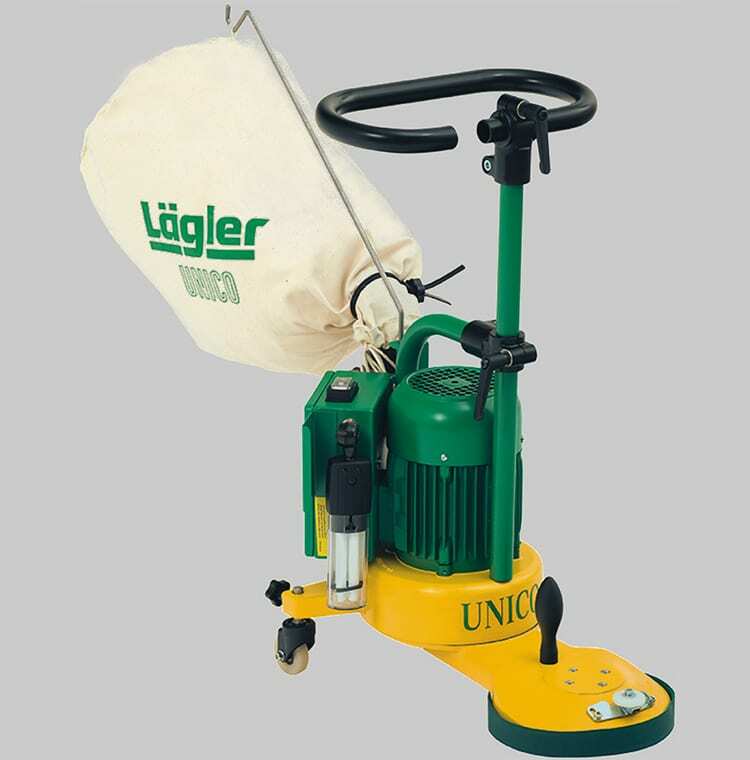 The top roller systems are engaged using a lever. It has rear elbow to lift the machine to clean or see the below portion of the machine. The drum is also located below the machine that is easily changeable. Before you start the machine ensure that belt is tracking properly. Install the sanding deck on the edger by turning on the machine and unscrewing the bolt in the middle of a disk using a wrench. You need to remove the bolt and washer behind it. Turn the machine upright and plug it in. Before you use it, you need deck sanding tools. The user should wear the mask and goggles. You will also need a scraper, sanding disk, and palms sander. You need to straddle the machine using a foot on one side, then bend and hold the handle. You need to lift the disk off the floor and let the sander rest on the wheels. You should hold the machine with one hand and turn on the switch with another hand. Once the edger gains the momentum it needs to be handled with both hands. Now, you need to lower the front of the machine and let disk make contact with a floor. You should hold the edger properly because force of disk results in sideway motions. You need to keep the machine moving and disk in contact with a floor. If you will let sander rest it will make a depression in the floor. You should move the sander against the baseboards or wall. The disk should be positioned wells so, that it removes the material close as a ¼ inch or less. For wall the distance is 6 inch and for the floor, it should be 6 inches or wide. You should keep the edger close to the corner as possible. 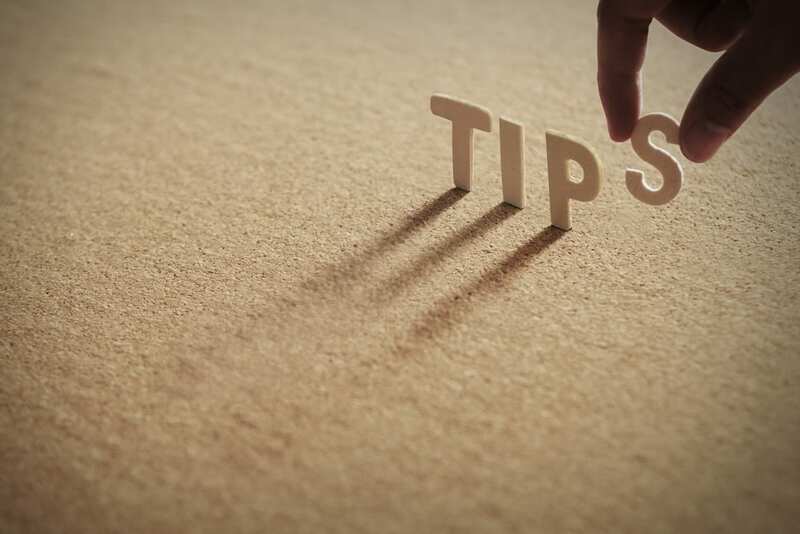 It is possible that the shape of the machine may not allow you to reach so, then you need to scrape the areas or sand the areas with a palm sander. You should turn off the edger when not in use and should not lay it on a side when it is running. The spinning disk can cause injury. You should keep the machine unplugged when you are changing the sanding disk. This was detailed information regarding the construction and working with Lagler Hummel Belt Floor Sander and Floor Edger. Furthermore, if you are still looking to get deck staining services, deck refinishing with these machines or more you can contact Total Care Painting. Our experts will use these machines to do quality work as we promise to deliver quality in our services and use of these advanced equipments help us to stand out in professional deck refinishing. For more information on the deck refinishing and painting contractors Cape Cod, you can call us at (774) 327-9118.